This "House of Horrors" in Adelaide is horrific. 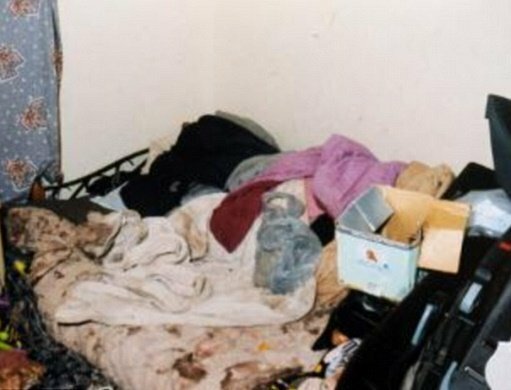 NEWS: 21 children were living in South Australia's 'house of horrors'. Trigger warning: This post deals with child abuse in graphic detail and may be triggering for some readers. The Adelaide house was home to 21 children, but it was so filthy you wouldn’t house a dog in it. The “house of horrors” had faeces-smeared walls and was infested with cockroaches, maggots and flies. A dead dog was also found rotting in the house’s yard, according to The Australian. The Daily Mail reports the brains of children living in the squalid home had shrunk from nutrient deprivation, while many had ulcers on their legs and feet and scabies sores. The children’s hands had been tied to prevent them from eating at night, the Daily Mail reports, and they were at times starved and made to stand against a wall holding phone books over their head, according to The Advertiser. “The manner in which these children were treated is beyond comprehension,” a Supreme Court Justice Kevin Duggan later said of the horrifying case. “It reached the point where the children were made to stand in the same position from morning to night. 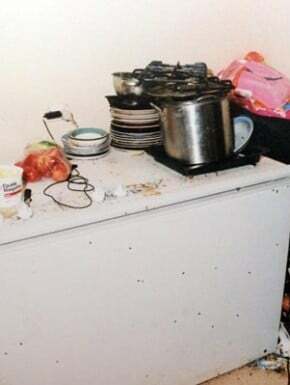 The disgusting conditions in the South Australian Housing Trust home were uncovered by police six years ago when one of the children was taken to hospital, starved and bruised, The Advertiser reports. The five-year-old boy’s body was atrophied and his core temperature had fallen so low he needed help to breathe, the Telegraph reports. Five adults from the three different families in the house, including three men who were part of a complex web of relationships with the children’s mothers, were ultimately convicted and jailed for the abuse. Another adult escaped a jail sentence after being deemed mentally unfit to stand trial. 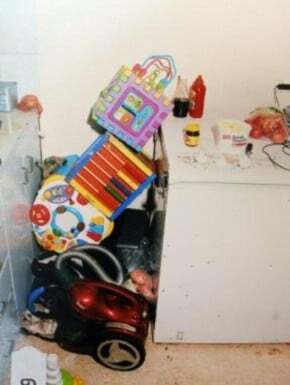 Six of the children housed in the squalid conditions were “virtually unknown” to state authorities prior to police uncovering the house, The Advertiser reported last year, and Premier Jay Weatherill, then the Families Minister, said there had been no notifications to raise concerns about the situation. The government released its response to 32 recommendations by The Child Death and Serious Injury Review Committee regarding the horrific case last year; At the time of those responses’ release, Committee chairwoman Deej Eszenyi and Child Development Minister Jennifer Rankine both said poor information-sharing practices between government agencies was a major contributor to the oversight. Ms Rankine said no one government agency “had the full picture of information or knew that the six children were in the house”, but stressed that “(i)n the five years since the case was discovered, the government has put in place many measures to prevent this type of tragedy from occurring again”. 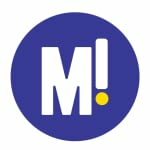 The children had only recently moved to Adelaide from Victoria, so little information had reached authorities, news.com.au reports. 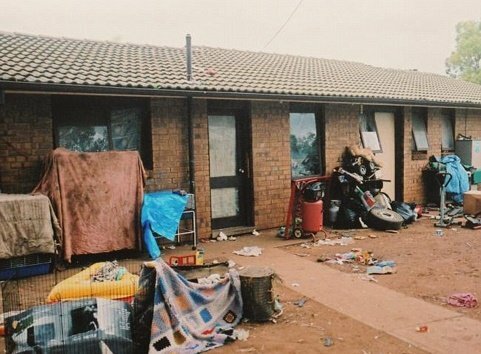 One of the survivors of the abuse has alleged, however, that one welfare worker then employed by Families SA visited the squalid house but failed to alert authorities, news.com.au reports. The woman, whom the Daily Mail reports is now engaged to one of the men charged in the case, allegedly refused to go in the house after her initial visit and would sit on the front porch during subsequent visits. She reportedly did not have a legal obligation to report any concerns about the children’s welfare because she was not visiting the property in an official capacity. One of the child abuse survivors told The Advertiser that Families SA separated the three families in the filthy house case after it discovered the home in 2008. As of 2012, twelve children from one family were living in seven different foster homes or care centres, while five children from another family lived together in foster care. The oldest child in the house has spent time in prison for assault, another is living independently with her children, and another child has been fostered by a relative, the survivor told The Advertiser.